Recently the entire Penn Hills Volunteer Fire Department took delivery of 102 New MSA G1 SCBAs. This was only possible with the help of the Municipality of Penn Hills. 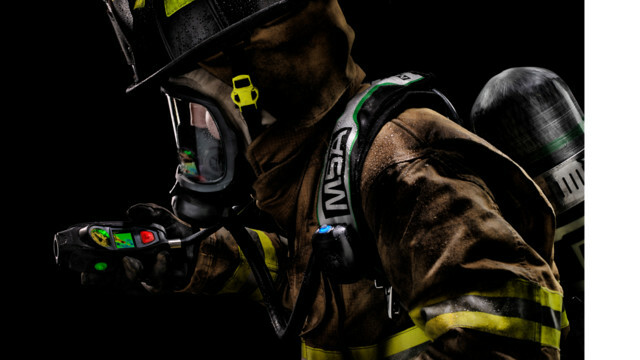 MSA later developed an integrated Thermal Imaging Camera (TIC) as an option for the SCBAs and that technology was approved today by NFPA. We are proud to announce that St. 227 purchased 5 TIC’s to completely outfit all SCBAs on Truck 227. We feel this will give our firefighters an added tool in their arsenal to help find any potential victims much faster! In the later months our goal will be to outfit the rest of the fleet. We expect delivery of this technology by in the next few weeks. This entry was posted in Station Life by STATION 227. Bookmark the permalink.